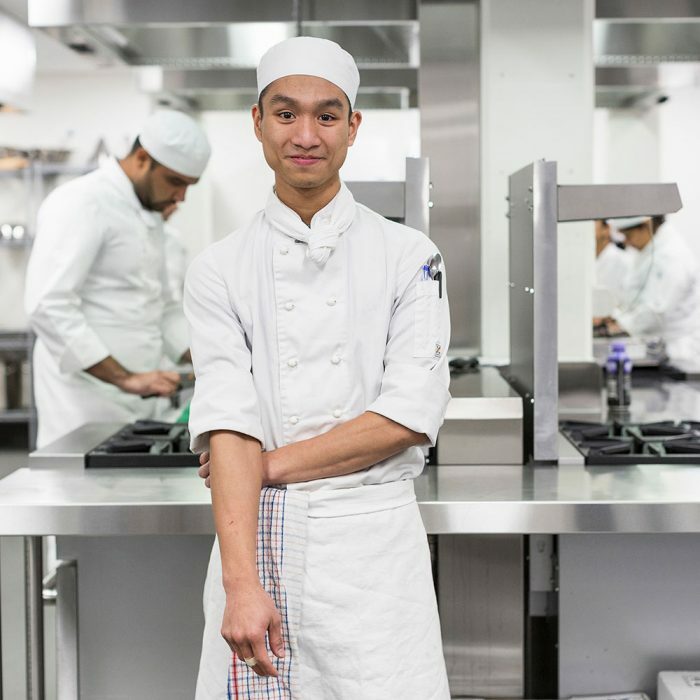 Craft your passion for pastry – our popular Certificate III & IV in Patisserie has regular intakes so you can join the hottest growth industry now! 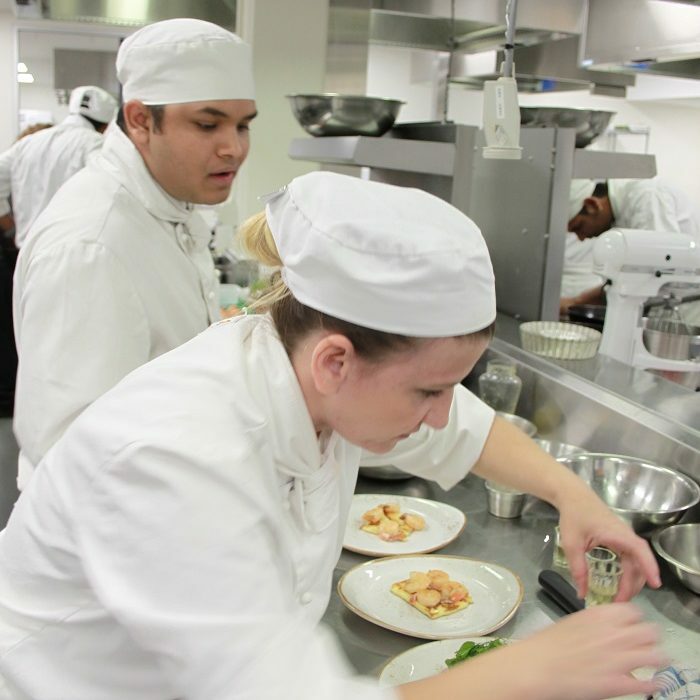 Step into the kitchen where culinary dreams come true, and your career is waiting to unfold. 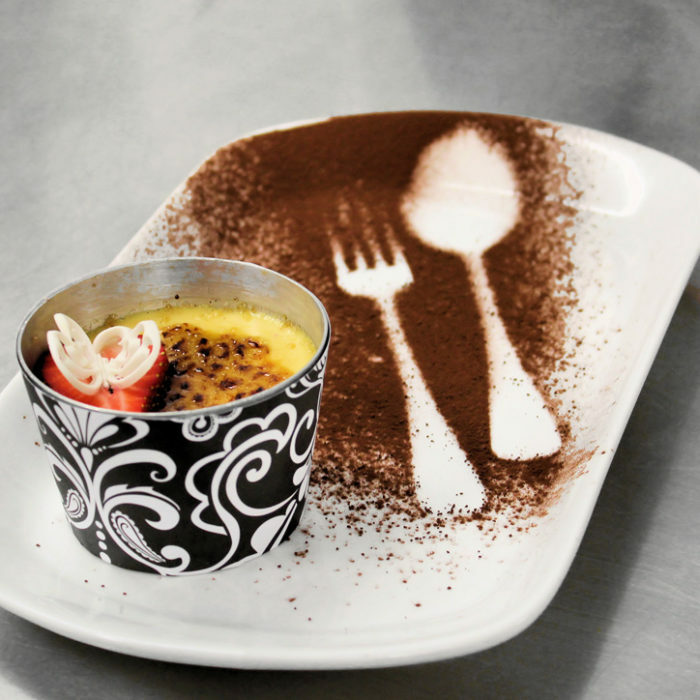 Our Certificate III and IV in Commercial Cookery will get you there. Do you have what it takes to be crowned “THE NEXT TOP CHEF 2019”?